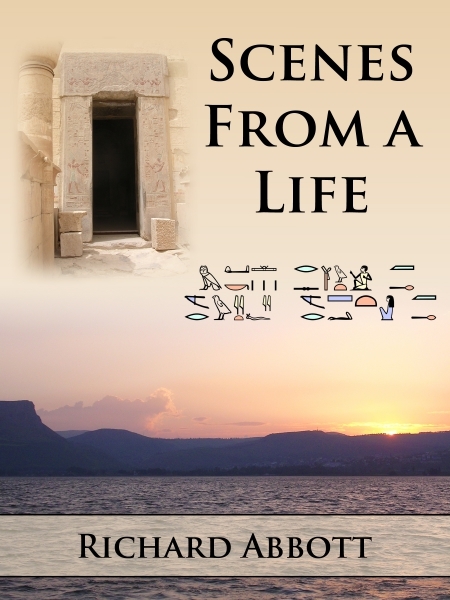 Scenes From a Life was a quarter-finalist in the 2014 ABNA competition. Enable the Alexa skill for Scenes From a Life on the UK or US Alexa stores – listen to extracts and hear about the book directly. Scenes From a Life is a follow-up novel to In a Milk and Honeyed Land. It is set around twenty years later and there is some overlap of characters. The book opens in Egypt, and we are introduced to Makty-Rasut, a scribe working on the tomb decorations of a senior priest. He lives just outside the town of Waset, which today we call Luxor. Available now on Amazon.com and Amazon.co.uk, and other international Amazon stores – search by name. 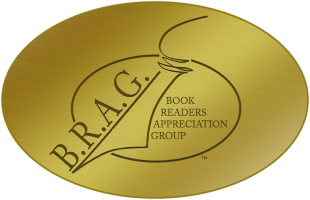 Paperback version only at the CreateSpace store: apply special code ZJBC2JPW at the checkout for a discount. The Book Depository offers free world-wide delivery in paperback form as another option.